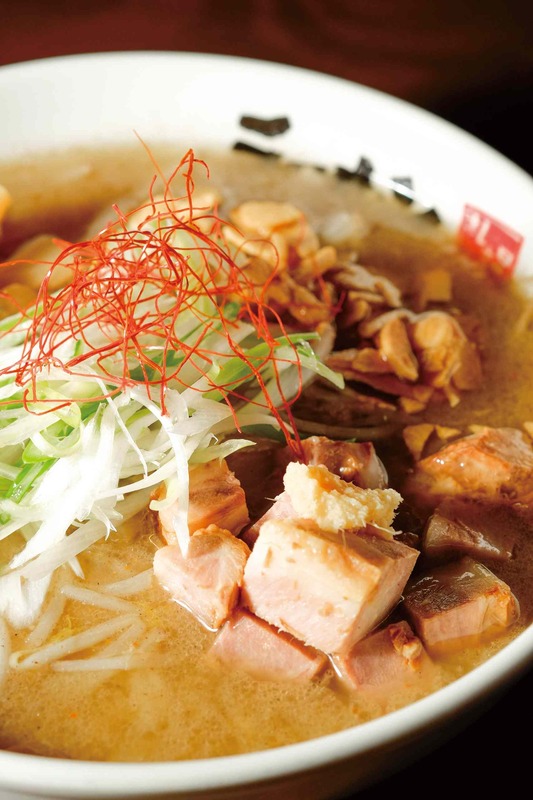 Our roasted miso is rich and fragrant! 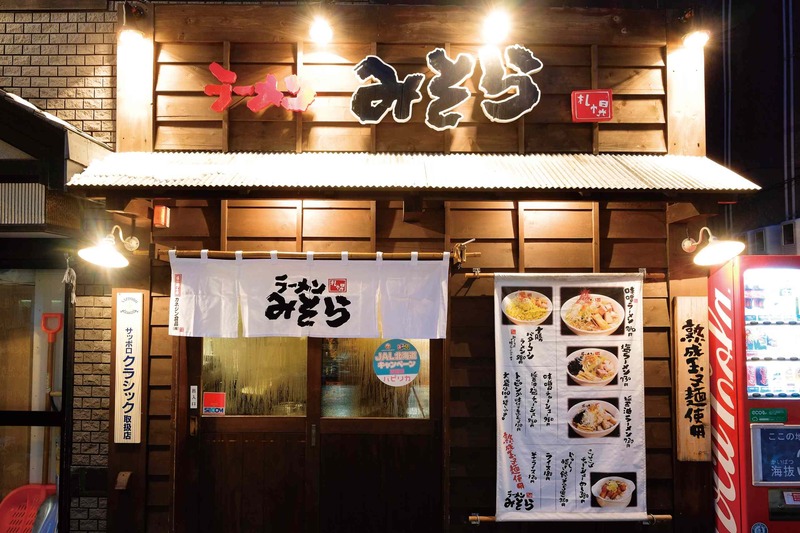 A true taste of the North that can only be found in Otaru. 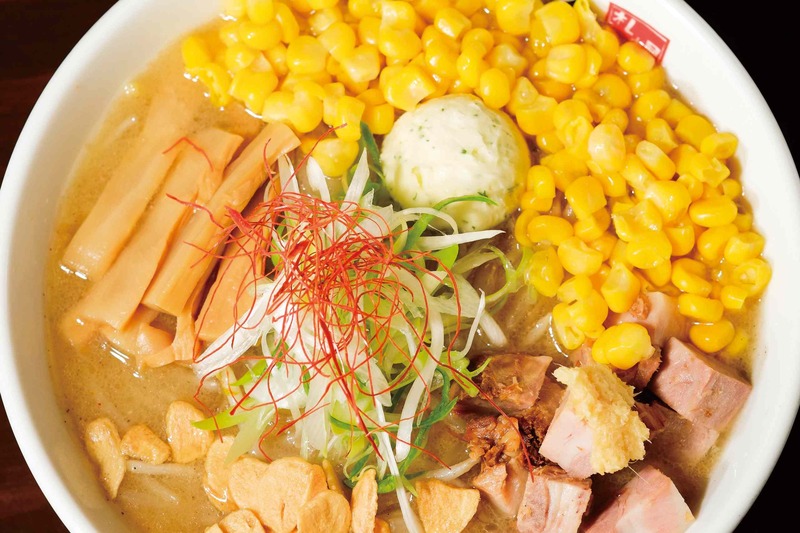 The roasted miso soup clings to aged egg noodles, creating an undeniably rich miso ramen flavor!